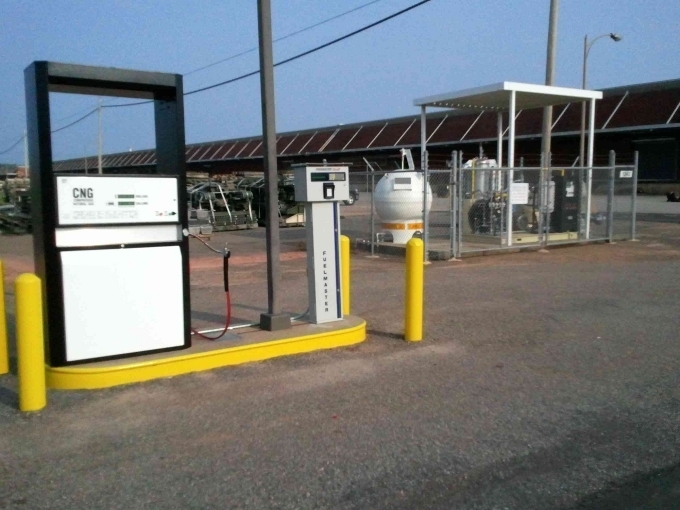 Propane and propane-air systems are installed to meet the gaseous fuel requirements of consumers and utilities. i-Systems are packaged, plug-and-play systems developed by Standby as drop-in solutions for most needs, with an emphasis on fully featured design and ease of integration. 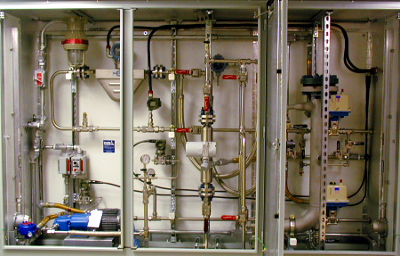 Standby has supplied hundreds of gas blending solutions for everything from making natural gas compatible mixtures of LPG and Air, to stabilizing low Btu landfill or digester gas, or mixing natural gas with other gasses to simulate off-spec gasses to allow appliance testing. 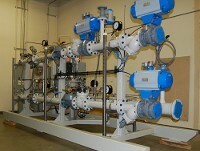 Standby has been adjusting fuel gases for 40 years and can help you achieve stable and reliable gas energy. 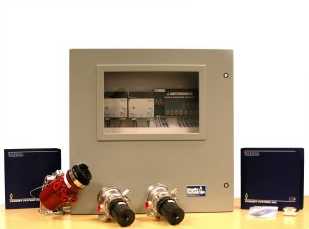 Standby provides custom instrumentation for density and viscosity measurement and analysis. 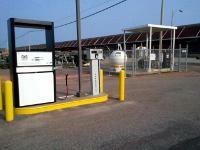 Standby designs and builds compressed natural gas and propane vehicle fueling solutions. 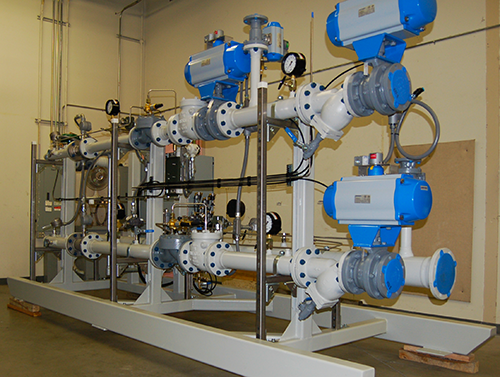 HDNR systems are used throughout industry to detect conditions that may represent a hazard, to notify personnel of the hazard, and to respond with corrective action.